Joining the first wave of Captain America: Civil War POP! 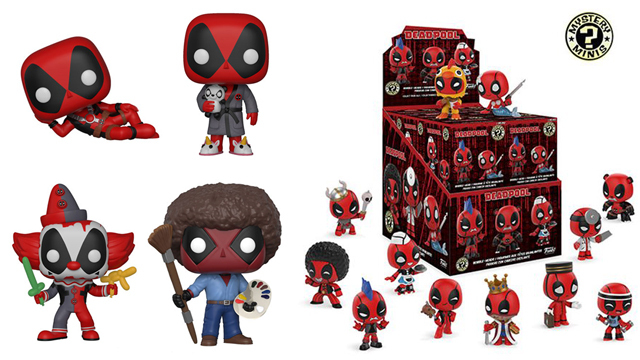 Vinyl Figures by Funko is this new 4-pack including two new POP! 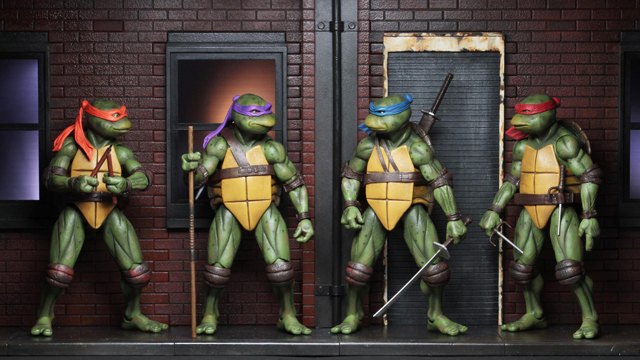 Vinyl figures and a couple of key chains for a quadruple dose of collectible awesomeness. 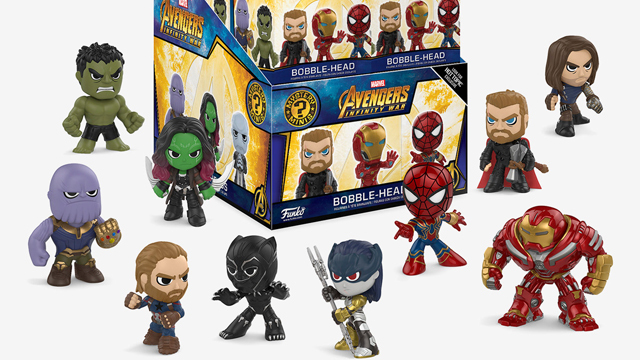 While the two team leaders (Captain America and Iron Man) are offered in key chain form, Spider-Man and Hawkeye make up the bulk of the 4-pack as 3 3/4 inch POP! 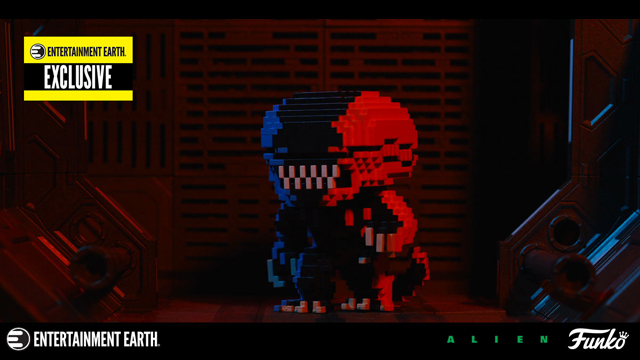 Vinyl Figures. 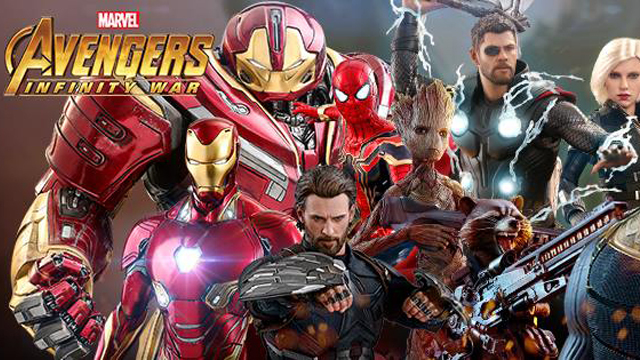 Spidey even comes equipped with Cap’s shield in hand to reenact a battle scene from the film, while Hawkeye boasts his bow and arrow in signature style. 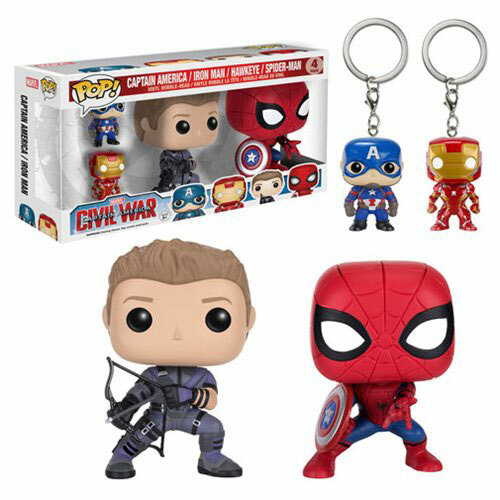 The Captain America: Civil War POP! 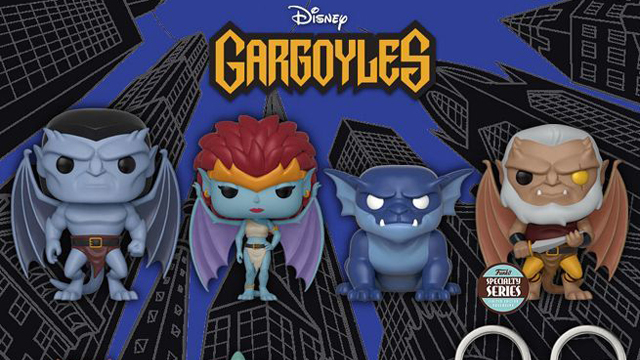 Vinyl Figure and Key Chain 4-Pack by Funko is coming in July 2016 but available to pre-order here. 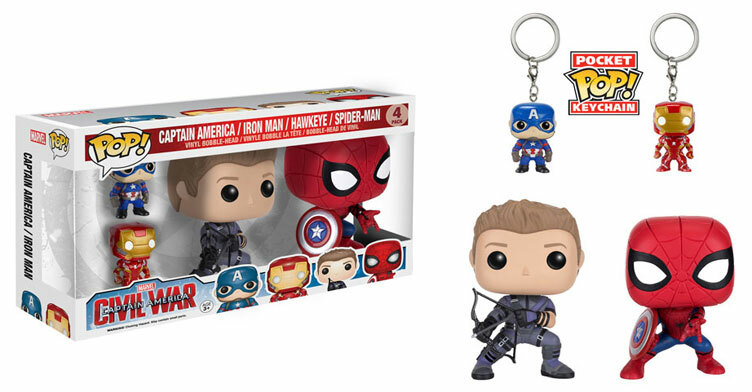 Click here to buy the Captain America: Civil War POP! Vinyl 4-Pack.